Every good healthy smoothie and whole food blend requires a quality blender. 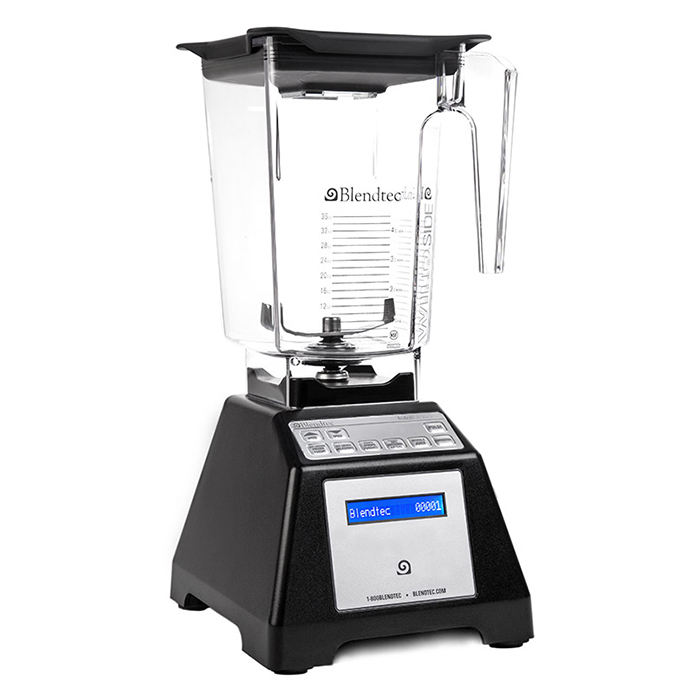 As an authorized partner, we offer exclusive discounts, best price, and free shipping on any Blendtec blenders purchase. The classic model that made Blendtec famous Blendtec famous. Professional performance power blending for your home kitchen. Consistency make dishes like the chefs do. 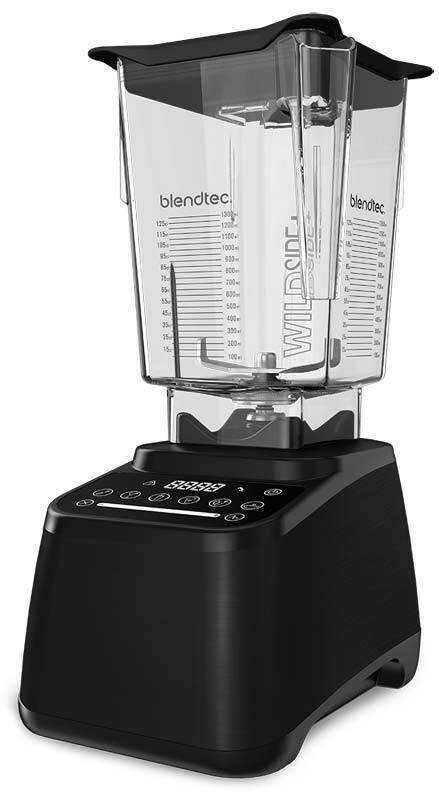 Similar to the popular Designer, the Blendtec Designer 625 has everything you need to create healthy smoothies, snacks, and meals with the touch of a button. It features an advanced, user-friendly interface; capacitive touch settings; and preprogrammed cycles that make it easy to create your favorite blends. Its amazing versatility and slim design makes it a perfect and stylish fit for any kitchen. 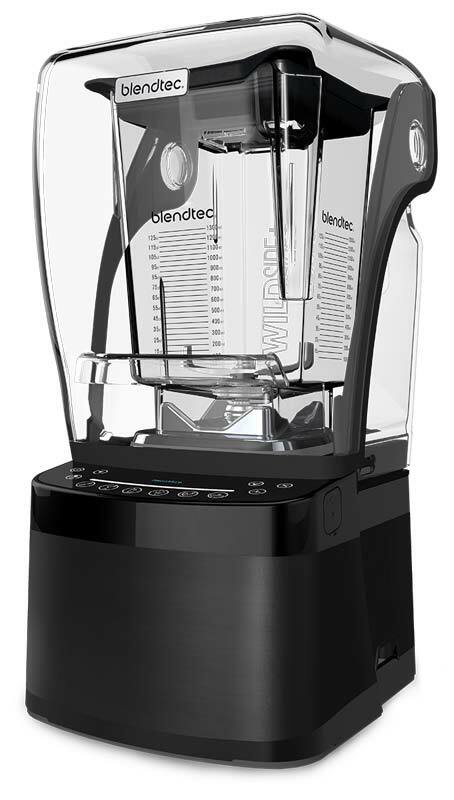 Modeled after the commercial Stealth, the Blendtec Pro 800 brings the most powerful, innovative features typically only seen in restaurants and smoothie shops right to your home. The Express Pro boasts state-of-the-art features like a capacitive touch, illuminated interface, precision speed slider, and customizable preprogrammed cycles. Its sleek sound enclosure and exclusive Stealth Technology ensures it operates at a kitchen-friendly sound level, making it the quietest, most advanced blender in the world.